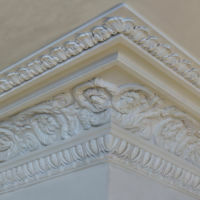 Fibrous plastering has helped to define the great periods of architecture, providing architects and designers with a wealth of techniques to enhance and sculpture buildings. 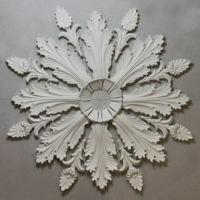 From the earliest use of ‘compo’ (circa 1688 – Stalker’s recipe) to create ornaments for plain woodworkings, the concept has evolved to include Carton-Pierre (Circa 1840) and Papier Mache through to the first patented process of fibrous plaster work in 1855 by the French modeller Leonard Alexander Desachy. 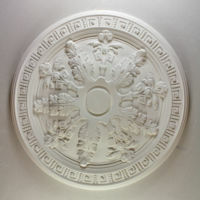 The techniques have since been refined even further, adapting with modern building techniques (the original method would have been impossible with modern steel construction, for example). 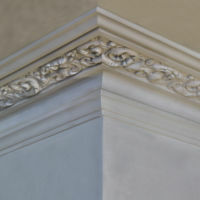 Fibrous plaster can now be built up into very large independent units and attach to structures at comparatively few points. 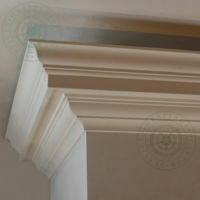 Casting usually consists of plaster of Paris reinforced with wood laths or battens and layers of mesh jute hessian. 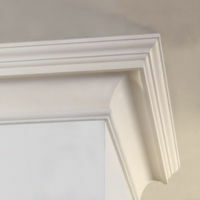 Layers of plaster are then applied in differing methods of brush or splash. 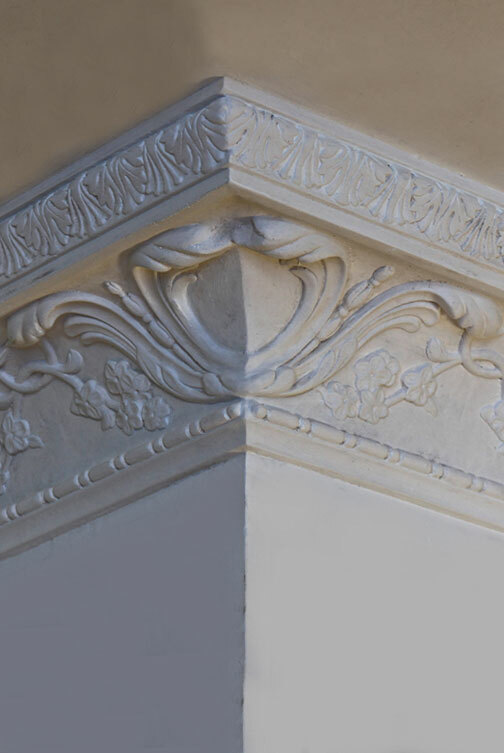 We also cast with galvanised metal angle or channel sections instead of timber, with harder or more specialist fibreglass plasters if appropriate. 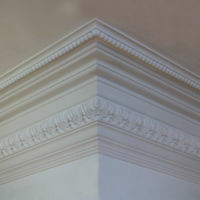 In all cases our casts provide high strength, low weight and good finish for cornices, ceiling roses, panels, columns and other designs. 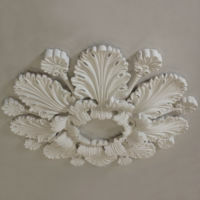 Our standard plaster moulding range of HPS Products contains detailed photos and architectural drawings of the fine selection of plaster mouldings built up over many years of working in the fibrous plaster industry.